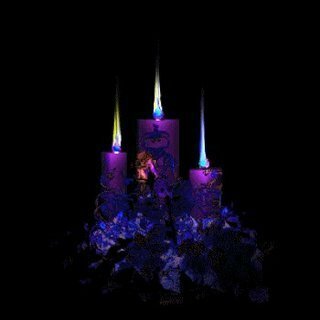 Beautiful animated candles. Animated christmas candles. Wallpaper and background images in the Christmas club tagged: candles animations images christmas. This Christmas photo might contain fontaine.